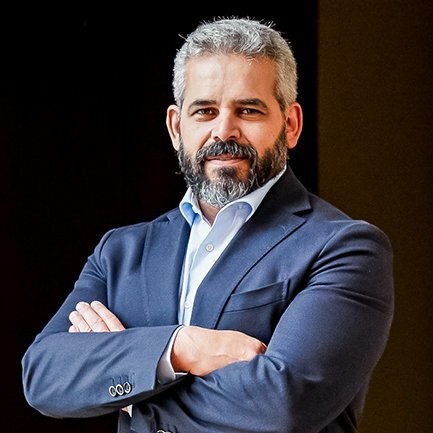 In an interview, Oswaldo Cruz Junior, CEO of the Körber Business Area Tissue, explains how he is leading his brands into the digital age. Mr. Cruz, you’re responsible for the Business Area Körber Tissue. What is so special about this industry? Could you give us some details? We’re talking about hygiene tissue papers — in other words, toilet tissue, kitchen towels, napkins, and hand towels. Each of these products is available in many variants, as a roll or as folded individual sheets, multilayered, decorated, colored, scented, soft and super soft. Just about anything is conceivable and practicable. We provide the complete production lines for the whole range of products. In 2017 Körber acquired MTC S.r.l., a specialist in folded hygiene tissue papers. What was the strategy behind that move? There’s a promising market for folded hygiene tissue papers. The integration of MTC into our technology portfolio offers our customers new and exciting products and solutions. In this way we’re creating added value for our current and potential customers. MTC production lines are used to fold and package facial tissues, hand towels, toilet tissue, and napkins. MTC is cooperating closely with Fabio Perini within the Business Area Körber Tissue. That’s how we’re now even better positioned to serve our customers in the markets in China, Brazil, Latin America, and North America. We supply the complete production lines for the entire product range. Multilayered, decorated or scented: Hygiene tissue paper is multifaceted. A machine inspection at Fabio Perini: The aim of the Körber Business Area Tissue is to become the leading provider of holistic process and supply chain intelligence. A shaper of the Tissue ecosystem: Oswaldo Cruz Junior has a degree in mechanical engineering. He started to work at the Tissue unit of Voith in 1989. His career at Fabio Perini began in 1994, when he was appointed as a Sales Manager in Brazil. In 2007, Cruz became the Managing Director of Fabio Perini Brazil with responsibility for all of Latin America. In January 2018 he was appointed CEO of Fabio Perini S.p.A and CEO of the Business Area Tissue. Are you also cooperating with other manufacturers? The market is so complex that partnerships are essential. That way we can offer our customers solutions that advance the business aims of both parties. We increase overall efficiency and maximize production output while also improving reliability and the environmental balance sheet. And we optimize the benefits and value added for everyone involved. At the moment you’re focusing on digitization. What role does it play in the world of hygiene tissue papers? It’s opening up exciting growth opportunities for our customers. We are investigating all opportunities for their benefit. Our goal is to become their preferred provider of holistic process and supply chain intelligence in the tissue ecosystem. 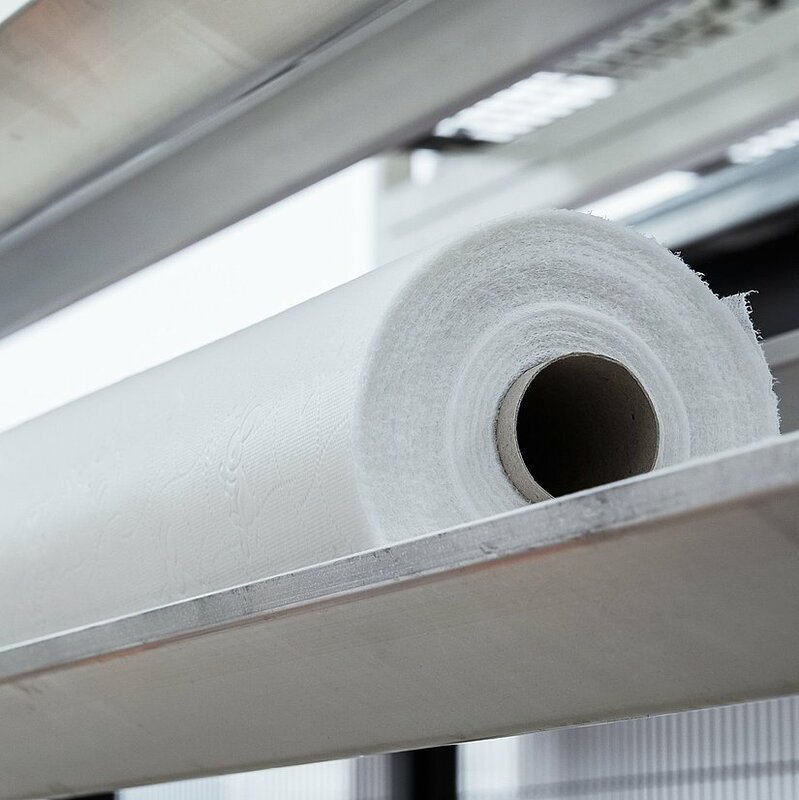 Here it’s all about intelligent machines that continuously analyze the characteristics of paper and of the end product in real time, adjust their own settings, and keep the production process consistent. In our sector we call this “Digital Tissue™”. And we call our big-data platform Tissue Data. We gather information sent by the various machine lines in a factory and evaluate their overall efficiency. In this way we can compare factories at various locations and thus gain an insight into the entire production process. This is the basis for major improvements and benefits for our customers. The “Wearable” project is just one example of the smart factory, which we are already working on today. Digital controls paper: The data platform “Tissue Data” is used to collect information from machines and analyze their efficiency. The topic of service is becoming increasingly important. How can digitization support you in this regard? Our “Wearable” project is a good example of that. The system enables our technicians to look directly at the machines from our customers’ viewpoint and then solve their machine-related problems. We can see their work environments live from a distance, thanks to a wearable device that is equipped with cameras and microphones. That’s yet another example of the smart factory — a concept we’re already working with today. Mr. Cruz, thank you for this interview!